The stones are strategically placed on trigger points along the body, or spots likely to experience pain and sprains. These areas can include the hand, toes, back, and neck. Some of these spots are considered to be the energy centers of the body. The rocks we use are basalt stones, which have an exceptionally high iron content, allowing them to retain heat for much longer than a typical stone. Basalt stones are the most common type of volcanic rock, and the ones we use are very smooth and feel wonderful on the skin. Did you know that poor circulation can lead to increased tiredness, mental “fogginess,” and a weakened immune system? As the heat from the stones seeps deeply into your muscles, your blood vessels open, bringing about improved circulation. Many of our clients also report psychological benefits, as well as the physical benefits, of getting a hot stone massage. Many happy recipients report feeling calmer, more at peace, less anxious, and even less depressed. The history of massaging using heated stones is rich, indeed. Verbal and written history supports the notion and the Chinese were using heated stones to improve organ function 2000 years ago. Native Americans often used hot stones as part of sweat lodge practices, and would place the stones on women’s abdomens to ease menstrual cramps. Hawaiians also used hot stones for various healing practices. More recently, in 1993, a massage therapist used stones of various temperatures and sizes to help relieve her niece's pain, as well as her own aches and pains. 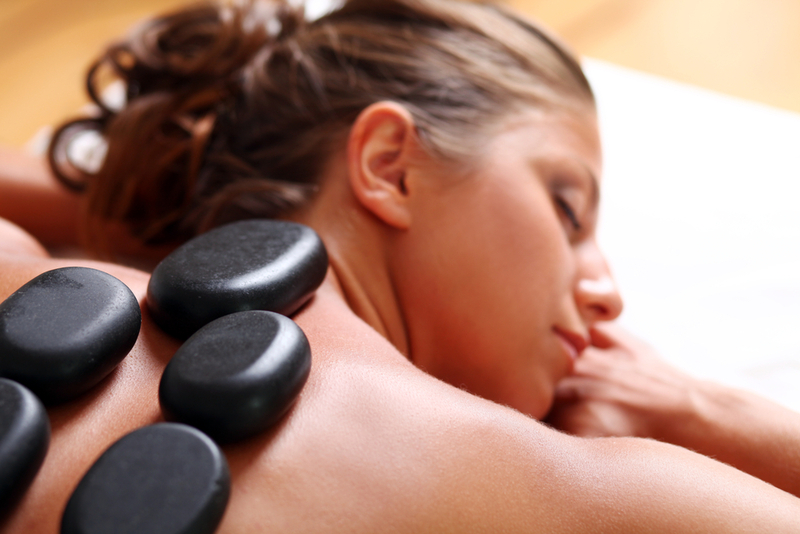 From this more recent movement, modern hot stone massage was born. Chances are that you still have questions about this practice. Feel free to talk about it with your massage therapist. He or she will answer any questions, discuss it with you thoroughly, and then you can decide whether or not to try this ancient, healing, comforting kind of massage therapy. In our opinion, once you try the stones, you may never go back! We'd love to hear your thoughts on this. Have you had a hot stone massage?